Sports and Leisure Center in Saint-Cloud by KOZ Architectes, via ArchDaily. Photos by Stephan Lucas. 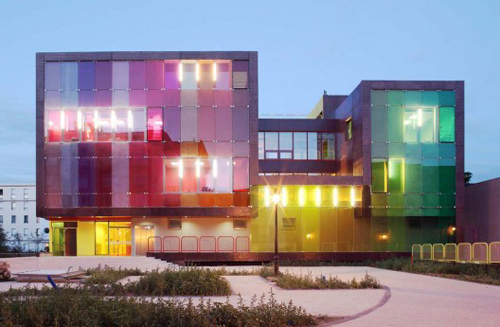 This building, designed for children, is so well thought out it’s worth going to ArchDaily and reading the well-written and slightly franglais rationale. Excerpts: “The building uses colour very openly and assertively, with a wide palette ranging from red to green, by way of yellow, pink and orange. 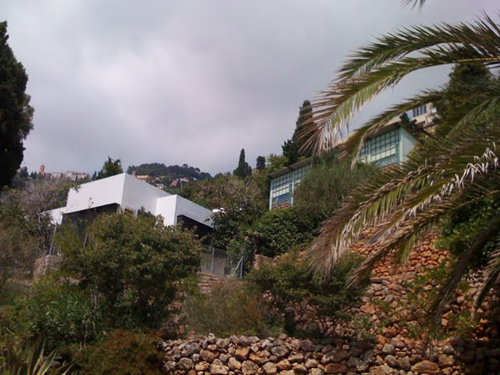 See a previous post for more information on this famous modernist house by Irish architect and designer Eileen Gray. There has been a lot of concern about the house’s survival, but as these recent photos by my Danish internet friend Vibeke Jakobsen show, it’s safely undergoing restoration. The house looks so much better – compare these to the photos in the previous post. 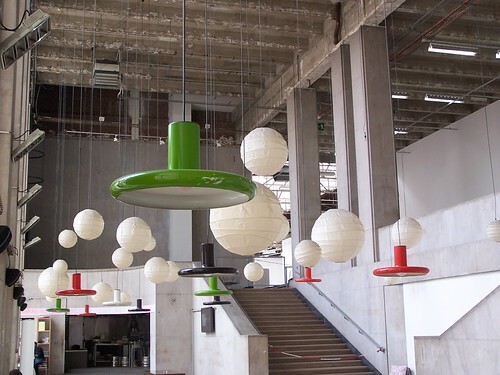 These photos are from an an article by Terence Conran in UK’s Telegraph online, based on his new Eco House Book(Octopus, 2009). 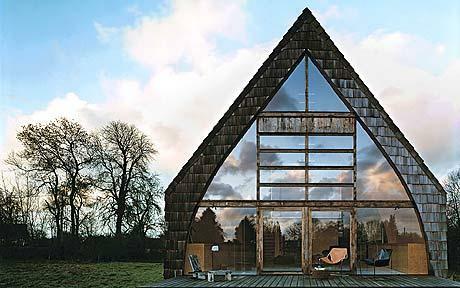 This house is completely off the grid, and was built by one man alone over an 18-month period. Its shape mimics traditional Normandy rural architecture and in many ways its living methods are just as traditional; at night it’s lit with storm lanterns. 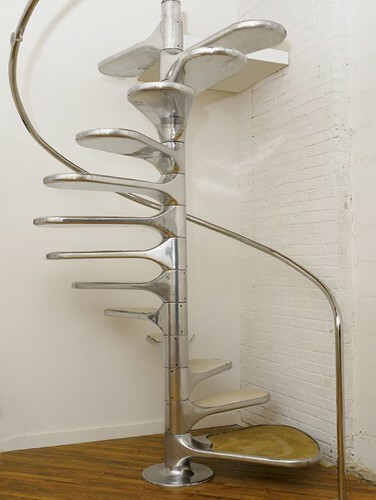 2thewalls is the closest thing on the internet to the much-missed and now cult-status Nest: Quarterly of Interiors. Finding 2thewalls is a bit like falling down the rabbit hole, and not just because reading it feels like deciphering text printed on a zebra crossing.